I am a writer with a great interest in German Shepherds, cats, and animals in general. I hope you enjoy my articles. If you’ve just gotten a new cat, you must be excited about all the playtime, purring, and cuddles you have ahead of you. Of course, you’ll also need to pick out a new name. For some people, names come easily. 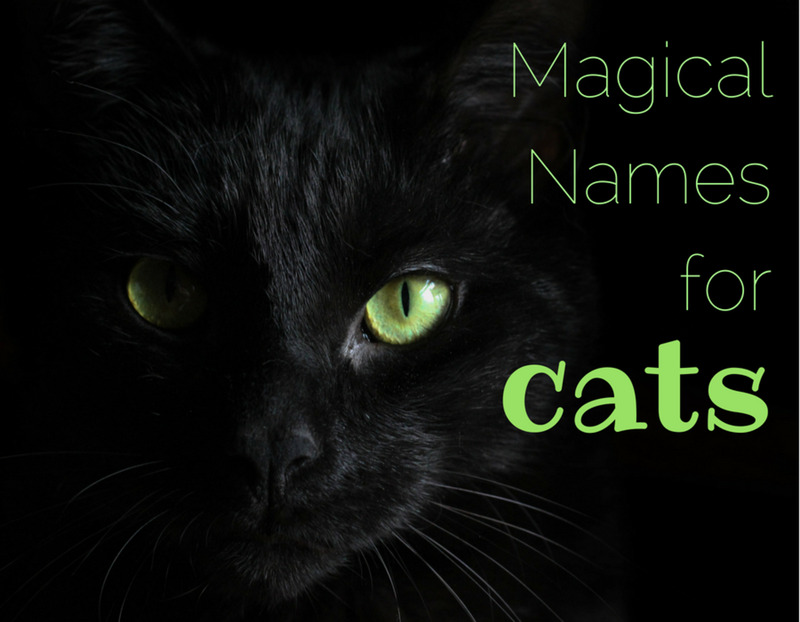 But, for some, it can be difficult to find a name you like that fits your cat and seems unique. The internet provides plenty of suggestions, but it can be tricky to choose from the thousands of names on website lists. Luckily, I'm here to help. 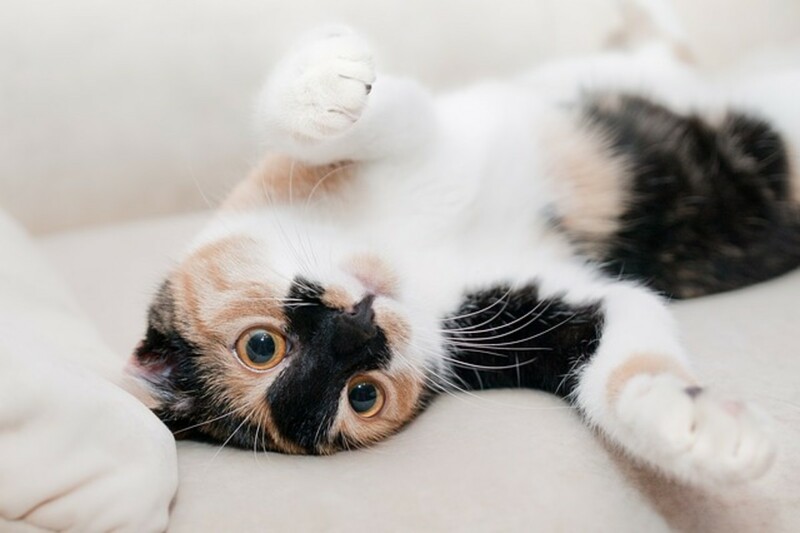 In this article, I offer you some advice on what to think about when deciding on a cat name and some suggestions for both male and female names that are inspired by popular culture and many other different themes. If you’re looking for inspiration, there are a lot of famous cat characters in books and movies. You can even pick a character whose personality seems similar to that of your cat. You might want to follow along with the gender of the character, but a lot of these names will work for both female and male. I’ll also include some names of more exotic cats, in case you think your pet deserves to be named after someone with a bit of a wild side. It’s great when your cat’s name can match his/her personality. 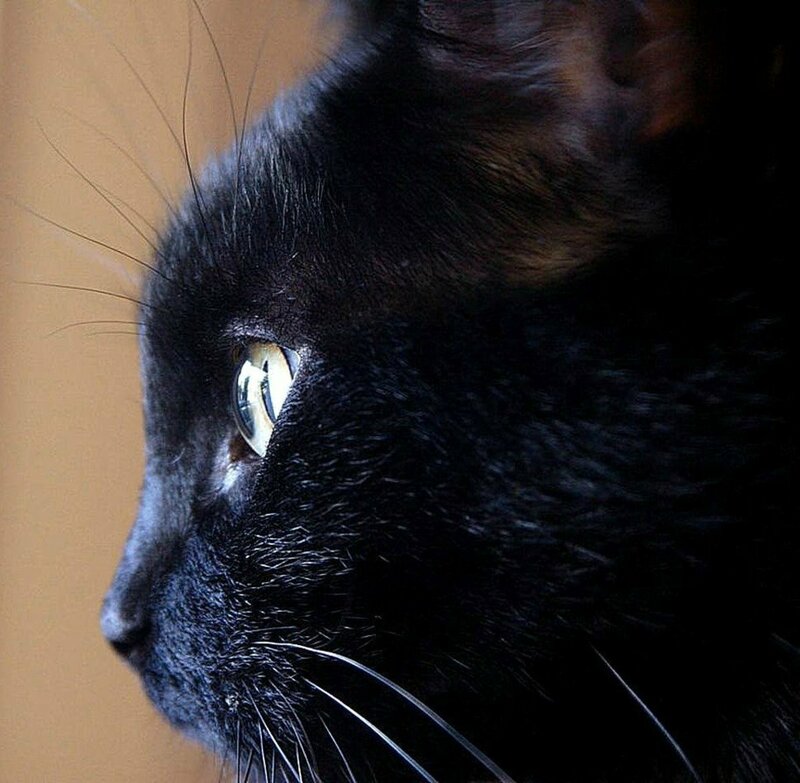 Spend a little while observing your kitty to see what he/she likes and how he/she acts. 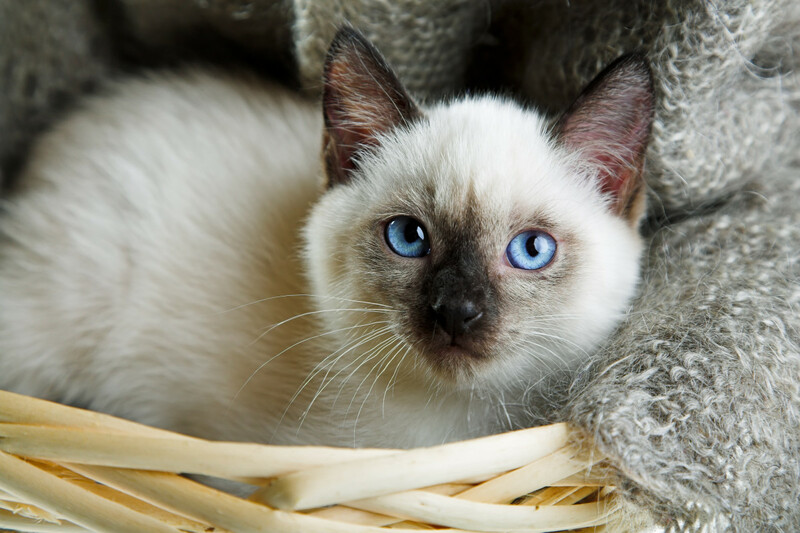 You may want to come up with a name that relates to the cat’s habits or favorite things. When I was young, my parents rescued a kitty that had been abandoned. On the way home, they tried to get the him to eat something. They tried cat food, but he just wasn’t interested. Finally, they stopped at a Burger King, and he devoured a Whopper. From that point on, the cat’s name was Whopper Chopper. The story is actually a little exaggerated. It was more like a sniff and one small attempt at biting it. But it is a perfect example of using a funny story or habit to come up with a name. You can be sure that doing this will make your cat's name very unique. You can also come up with a name based on how your cat looks. If your kitty has stripes, do any of the stripes and swirls resemble a shape? 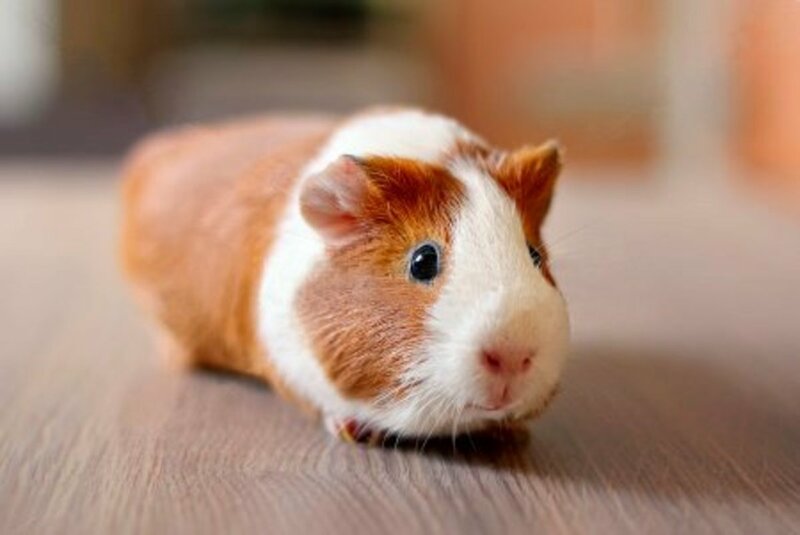 Does it have a distinctive marking? If you have a cat with a black patch around her eye, for example, you could name her Pirate. With a patch on her nose, she could be Rudolph. If your cat has a splotch that looks like a heart, you could name her Cupid. 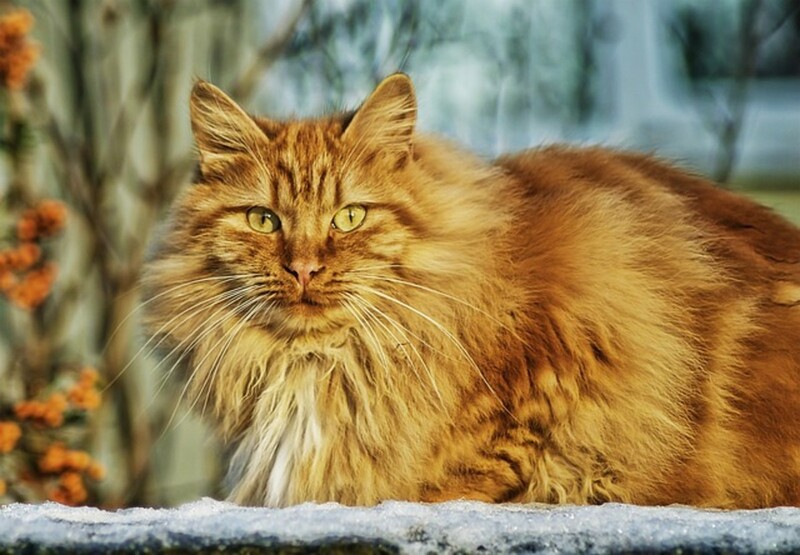 Look at what makes your cat unique, and you might come up with plenty of ideas for names. If you love books but think that naming your cat after a character is too predictable, you could give your kitty a name that is a pun on an author’s name. Courtesy of buzzfeed, these names are particularly great for cat owners who are literary aficionados and appreciate a bit of wit and silliness. Many of these names may be a mouthful, but you can slim them down to some cute nicknames. 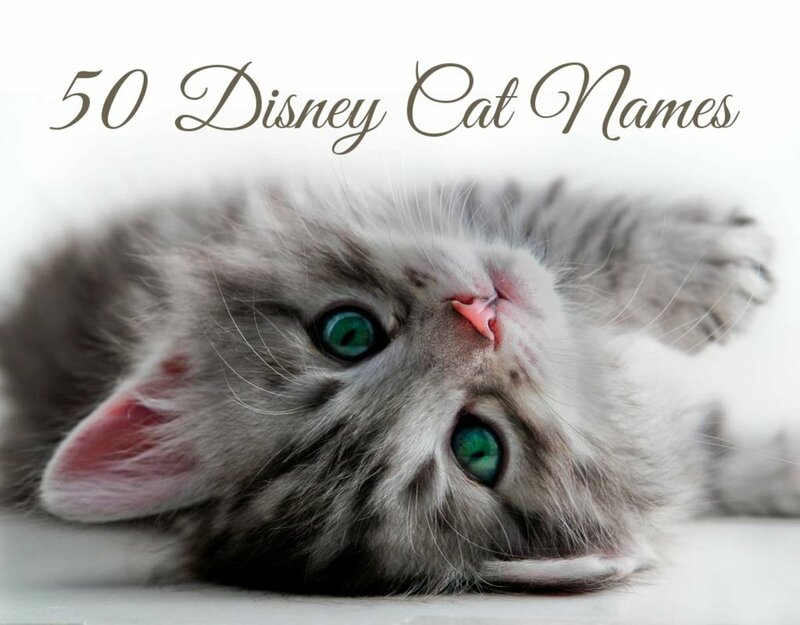 If you’re looking for a really cute name, a popular idea is to name your cat based on some kind of food. Still, you don’t want to be the millionth person to name your orange cat Pumpkin. Here are a few names that might not be quite as overused but would still be a good choice for your beloved kitty. Cats can undoubtedly take on regal airs. 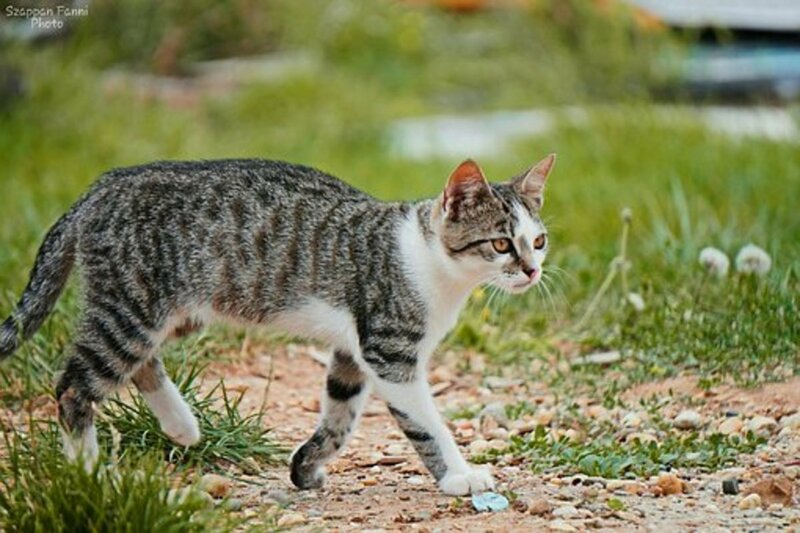 If your cat sits around the house, expecting everyone to treat him or her like some king, queen, leader, scholar, or warrior, you might want to pick a historical name. Often, a pet cat will belong to the whole family. It can be nice to involve kids in the process of choosing a name, but sometimes kids don’t come up with the most original names. When I was 6, my parents gave me free reign to name our cat, and I chose Pretty Kitty. I’ll admit, this wasn’t my most original moment. If you don’t mind a silly or generic name, feel free to let your kids choose. But if you want to avoid something you don’t like, you could always come up with a few options you’re happy with and let your kids choose between them. You can also have a family brainstorming session so that everyone can participate in coming up with name ideas. Then decide on one you all like together. Hopefully, these names give you good options to choose from or will at least provide you with some inspiration to come up with your own original names. Good luck, and enjoy spending time with your new cat! Did you use one of the following themes?